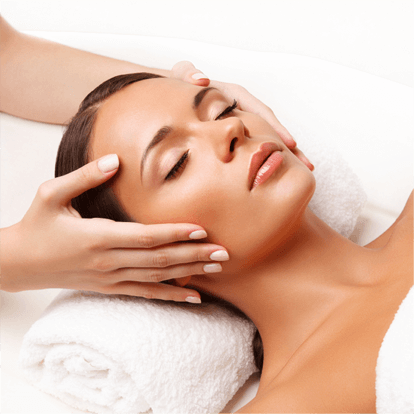 Refine Medical Spa in Orange Park, Florida looks forward to having you join our family of satisfied patients. To request a complimentary consultation or schedule an appointment, call us at (904) 541-3055 or use our online form. Once you have made your initial appointment, you can complete the new patient forms below and bring them with you to your visit. Completing the forms prior to your visit will save time in the office and get you in to see the doctor faster.